One of the most challenging aspects of choosing a managed WordPress hosting company can be culling through all the different conflicting reviews out there and trying to make sense of all the tests and claims. There are a number of sites out there that are purely in the game of driving traffic via SEO tricks, signing on as affiliates to one or two providers and then inflating reviews of those affiliates who pay commission. Not all Pagely reviews are created equal. We’ve conducted an all-out expedition to track down the more legitimate and substantive reviews impartial by affiliate bias which accurately portray Pagely and our competitors and give you a true representation of the landscape. We have done this work for you and aggregated the reviews below to simplify your homework process. You’ll find that not all of these tout Pagely as being the optimal solution. We freely admit there are scenarios in which you will be better served by going with another provider for your WordPress hosting needs and in those cases, we’re happy to steer folks to these alternatives when they’re better served elsewhere. The best kinds of reviews are those completed by actual customers who have worked with a number of platforms in the space. Back in July of 2015 Ryan Sullivan of WP Site Care wrote an in-depth WordPress hosting review that covered the pros and cons of hosting his website with Pagely. This review comes after almost a full year of working with Pagely, so it’s a legitimate real-world case study with some solid experience to back it up. Things WP Site Care liked included the ease of setup as well as the fact that initial benchmark tests (before making any changes) saw their website turning in a performance increase of over 200%. These results held true on two different installs, in a staging environment as well as on a live site. They also compared uptime from their previous host, which came in at a respectable 99.69% over 6-months — that translates to approx 14 hours of downtime. Over a 6-month period with Pagely their uptime was 100%. Maybe not typical, but pretty darn close. Ryan had a few points of contention that he is hoping we will address. Among those concerns (and wishes) are the introduction of a staging system, easier file access for VPS users and of course pricing. Although he did note that pricing is justified by the performance and uptime numbers. WPMUDEV are well known for writing managed WordPress hosting reviews that are deadpan honest. What’s more, you won’t find affiliate links on their website so you can rest assured that they aren’t looking to generate commissions. Posted in February of 2016, this review is one of the most detailed examples we were able to find. Let’s start by covering some of Daniel’s concerns. Daniel is dead-on that Pagely is not a commodity low-end hosting provider. If you want to host a number of low-traffic, low-ramification-if-performance-or-uptime-is-bad sites then there are admittedly far cheaper alternatives. We’ve been on a march towards serving higher-traffic, higher-criticality sites for the past few years. The logo marquee on our homepage evidences our progress on this front. We concede that there will be far more affordable options when it comes to hosting your cousin’s little league site (not to disparage the criticality of a little league site being up but you get the picture). The dig on our communication was a bit unclear from his post. It was a bullet point but not substantiated anywhere in his review. We strive for fast, on-point support and most of what’s written about us out there is a testament to this. At Pagely there is no concept of a Level I and Level II technician [read this post explaining our support philosophy] so you’re only ever dealing with core support engineers who can actually resolve your issues. Daniel pointed out that our value starts to really shine on the higher-end, load-balanced plans especially with database access, version control and the cache/DNS/CDN trifecta, a combo tough to find anywhere else. He also noted the ease of use and a simple but effective dashboard that was “packed with important information.” Also on the list of things that Daniel liked were security (including two-factor authentication) and of course, speed. Is the extra money worth it? Only if you value perfection. Pagely came through again with an amazing set of results. 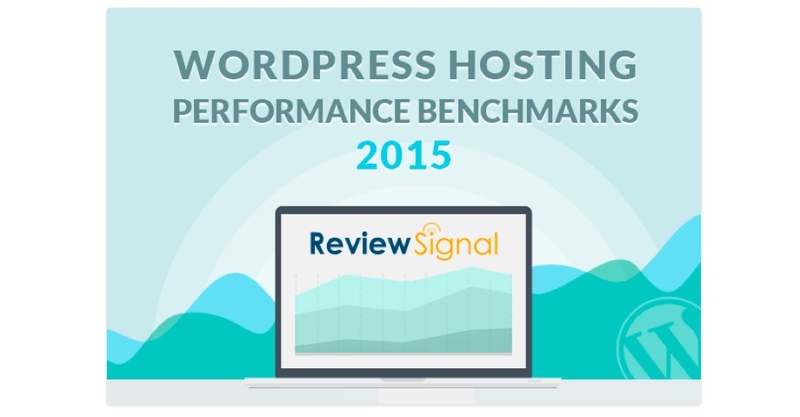 The original managed WordPress company continues to put on dominant performance results. The bottom line is that these tests played into our primary strength — reliability under load. In the Blitz test which scales from 1-2000 users over a 60-second time-frame, we managed to score pretty darn near perfect results. 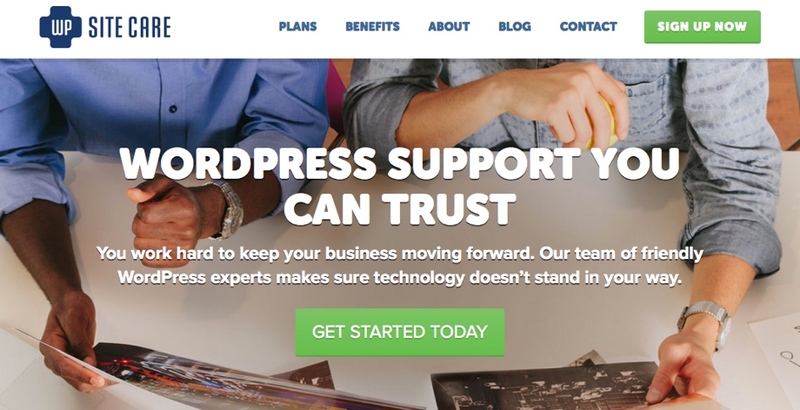 Chris Lema wrote a brief post on how to select your WordPress host. While not much in the way of a review, he manages to provide a very logical way of picking a host based upon your requirements, which is why we’ve included it here. If you care about high tech and scalability, you want to talk to Pagely. **NOTE: Chris has an affiliate relationship with all the providers he reviewed in the above article. We don’t have insight into the economics of other affiliate programs but can only assume the symmetry of affiliate relationships here makes it a wash re: no asymmetric financial motive for steering readers to one particular service. This review provides a great feature comparison across a variety of hosts however, it isn’t necessarily comparing apples to apples. Not all of the hosting providers covered specialize in WordPress and a few of the lower end hosts include features like Cpanel access. This is a great example of a review that demonstrates the need for a better understanding of the strengths and weaknesses of the different hosting companies. This is review post written by Tom Ewer that provides a more detailed look at some of the performance stats posted by well-known hosting companies. Even though Pagely faired well in this post, we felt it was important to touch on some of the data used in the analysis. Many reviews use a service like Load Impact to perform their testing. However, it’s also common for some of these reviews to rely on the free testing provided by these services (instead of their more intensive paid services). But what are they really testing? Taking a closer look at what Load Impact offers for free, you’ll find they load 25 virtual users over a 5-minute time frame. Now, compare that to the testing performed by Review Signal. Their blitz test went from 1-2000 users in just 60 seconds — an infinitely more demanding test which provides a better indication of true scalability. Written in July of 2015, this WordPress Hosting review specifically targets Pagely and is another real-world example. Thomas Griffin hosts his own sites with Pagely and although his review contains affiliate links, he’s quick to disclose that he’s actually a customer, not just someone looking to influence your opinion. One of the notable aspects of this review is that Thomas raves about our technical and customer support. Both in terms of overall improvement and consistency we strive to make all customers to feel the same way about our support team as Thomas does. All combined, the above reviews represent a decent cross-section of the results and opinions that present a relatively unbiased summary. Typically reviews including multiple web hosts finish with a ‘ranking’ of some sort. Except for those like Review Signal’s that order/rank specifically on performance metrics, by in large these rankings are sorted by who is paying the highest affiliate commission to the author. Sad, but true. From a technical perspective, the opinion and data above confirm we’re excelling in the areas that matter where we’ve focused most effort. And that is, providing you the most scalable WordPress hosting platform on the planet. If you have a favorite review that you feel should have been included here or an opinion of your own, please share in the comments below.